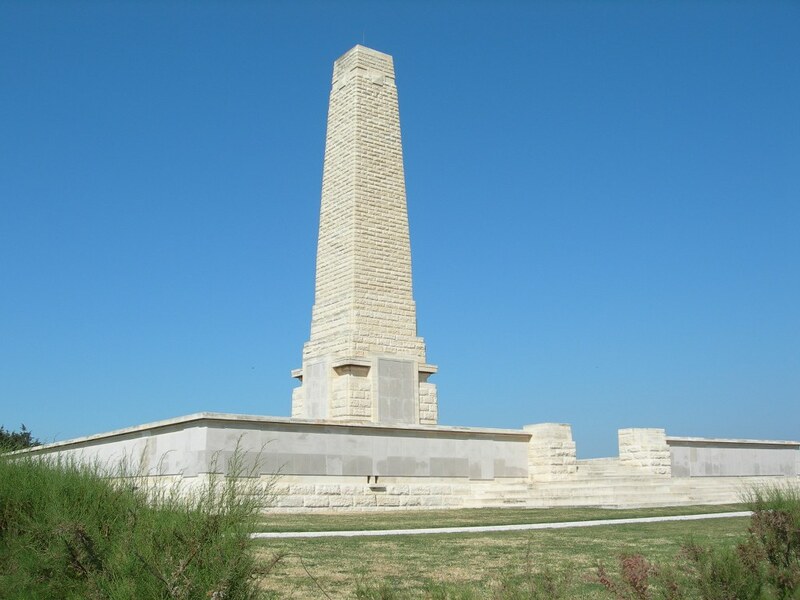 1st Royal Inniskilling Fusiliers of 87 Brigade, 29th Division had been at Helles since the landings and had been heavily involved in the fighting since then. In mid-May they were temporarily attached to 29 Brigade of the Indian Corps on the extreme left of the line. 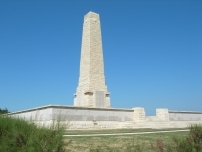 Here on 22nd May, 1915, the enemy attacked in the afternoon and took possession of an advanced post and parts of the line but after 4 hours of fierce fighting the Turks were driven out. 1st Royal Inniskilling Fusiliers suffered over 100 casualties in this action and were relieved from this position the next day, 23rd May, 1915.